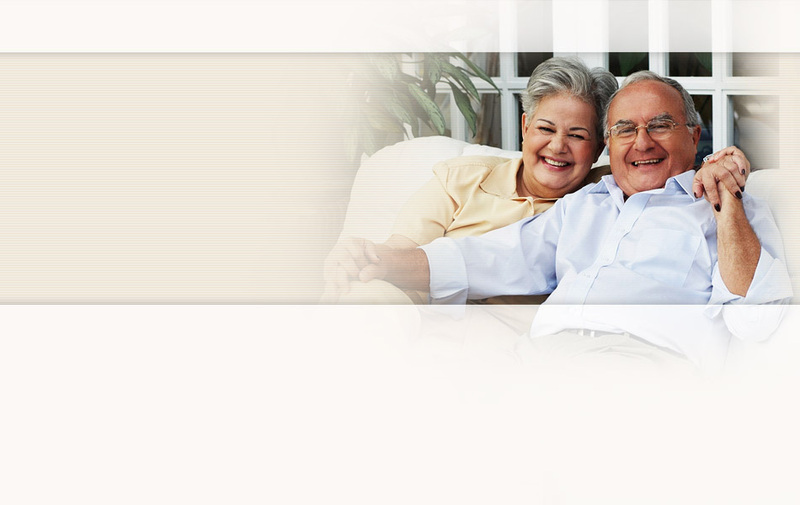 United HomeCare is a non-profit home health and community care organization serving South Florida. 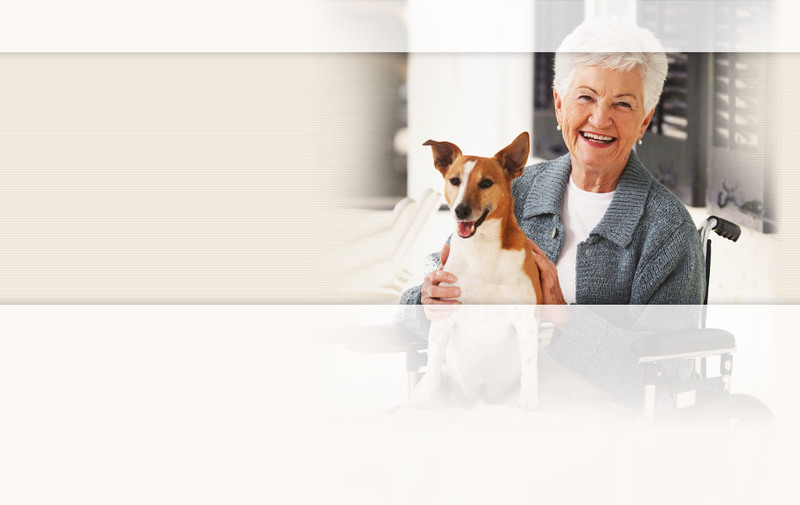 We are dedicated to providing proven quality services in the comfort of our clients' own homes and communities. Not sure how to get started? Visit the Customer Care Center for all the resources you need to connect with the right homecare specialist. Are you providing care for a loved one? 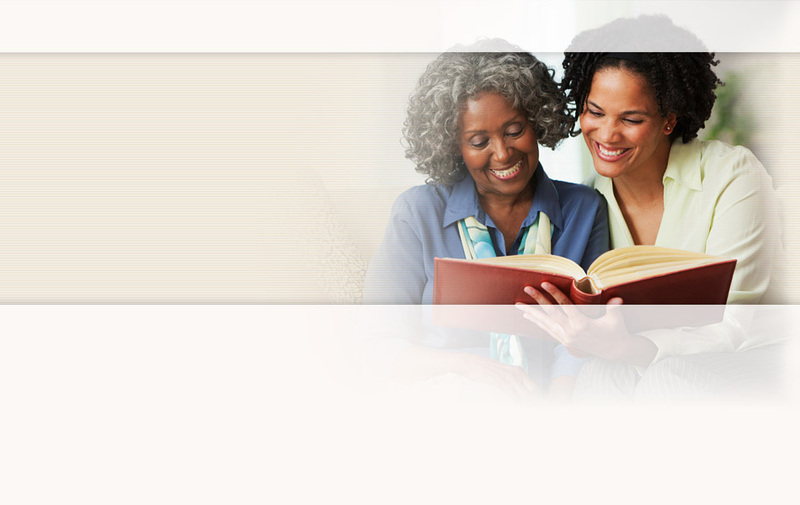 The Caregiver Resource Center contains a variety of information and tools that can help. UHC can help connect you with the right program for your care needs.